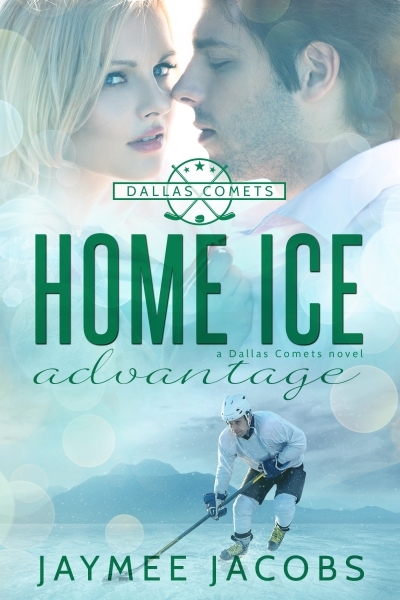 Iris may have home ice advantage, but Mark is the hometown hockey hero. When Mark returns to Grand Rapids, Minnesota, for the summer to help with his mother, Iris’s life gets much more complicated. They have a history: she and Mark were once engaged. The two former flames team up to help Sandra through her treatment, and working together so closely reminds them of why they were so in love—but they are also reminded of why they couldn’t make it work. Can they reconcile their love for each other while pursuing their dream careers? Will they try to give their relationship a second chance? And will Sandra beat her cancer?